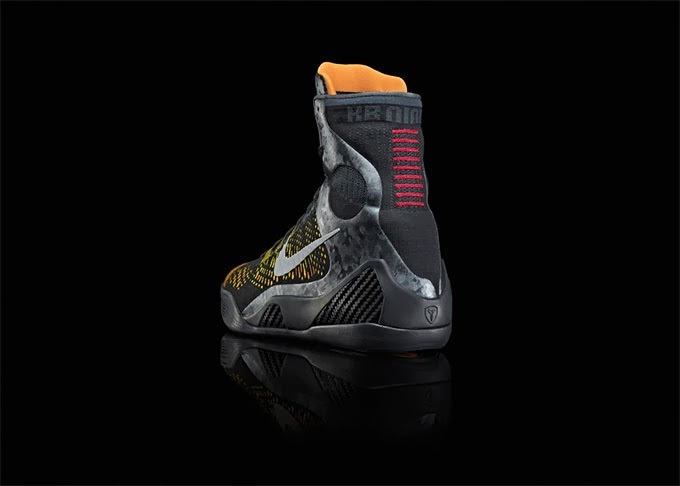 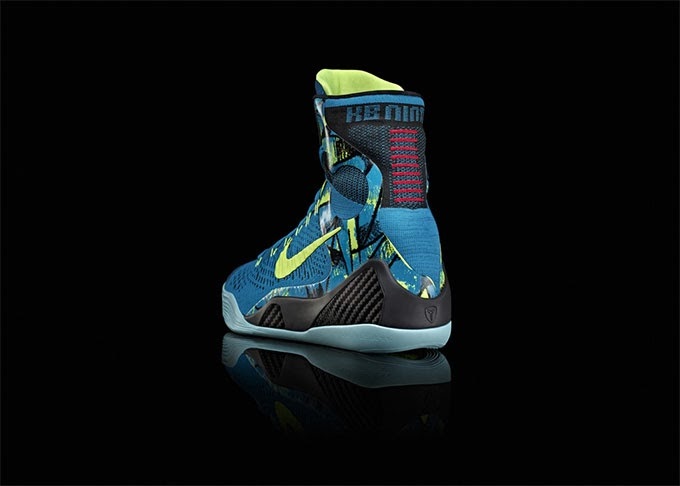 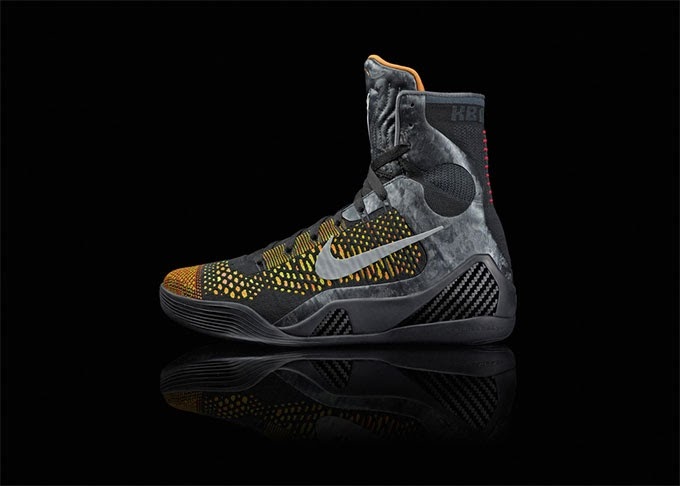 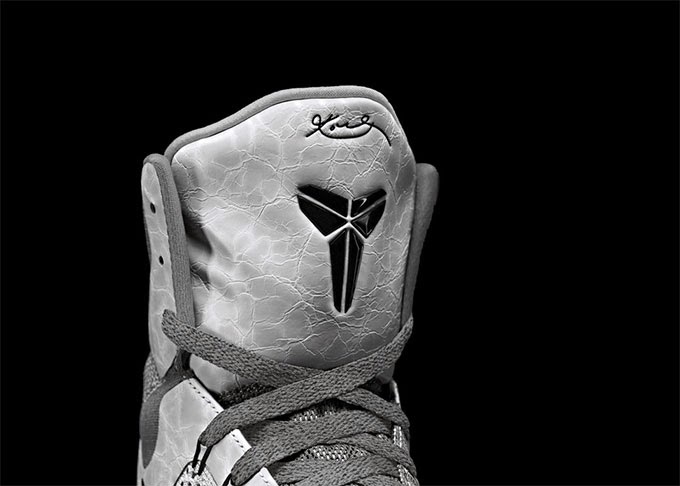 Kobe Bryant x Nike "Nike Kobe IX Elite" special edition will be launching on March 1st 2014. 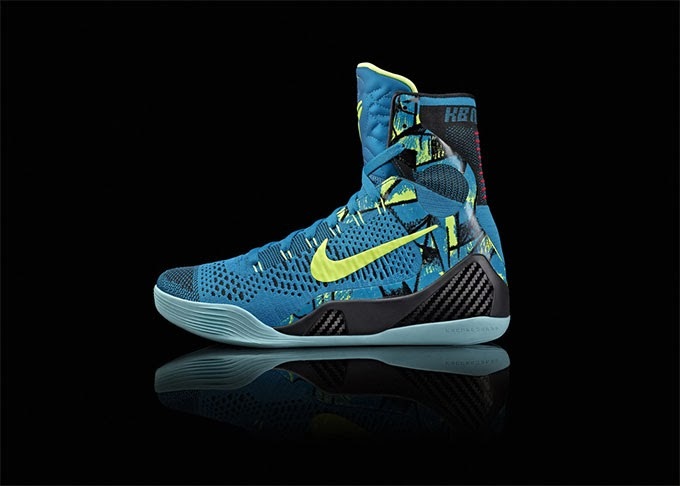 Inspired by the Kobe Bryant's successful life as a NBA baller, the collab collection have a total of three colours. 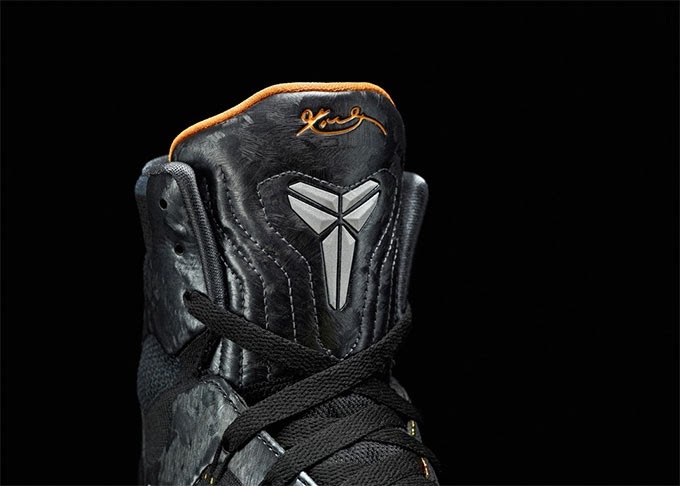 The gold version symbolizes Kobe's glorious career in the Lakers. 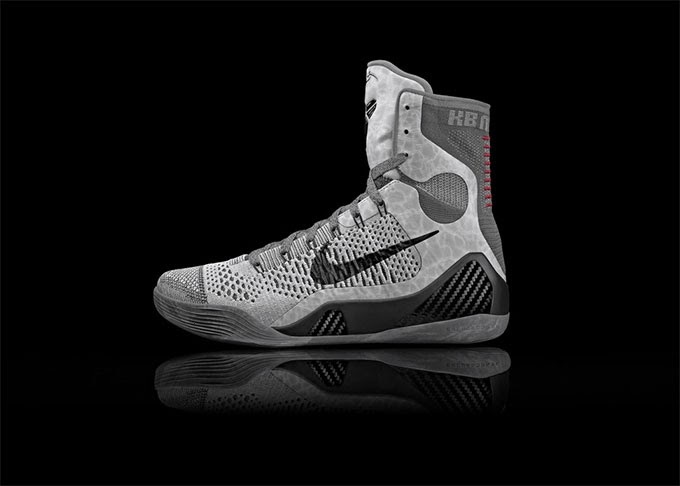 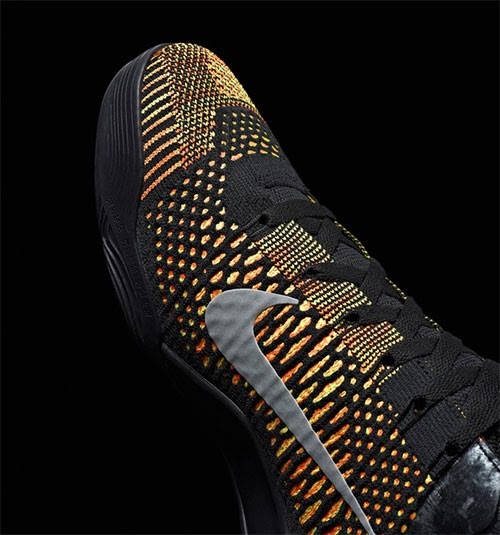 Nike Kobe IX Elite is 50 percent lighter, Nike Fly Knit technology provides maximum comfort and the carbon fibre heel increases stability for faster and more accurate maneuvers. 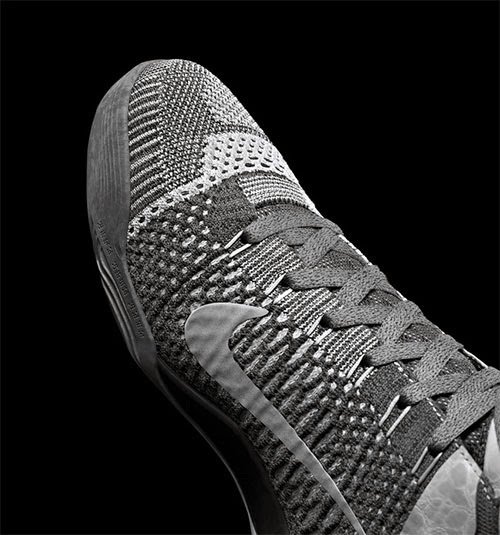 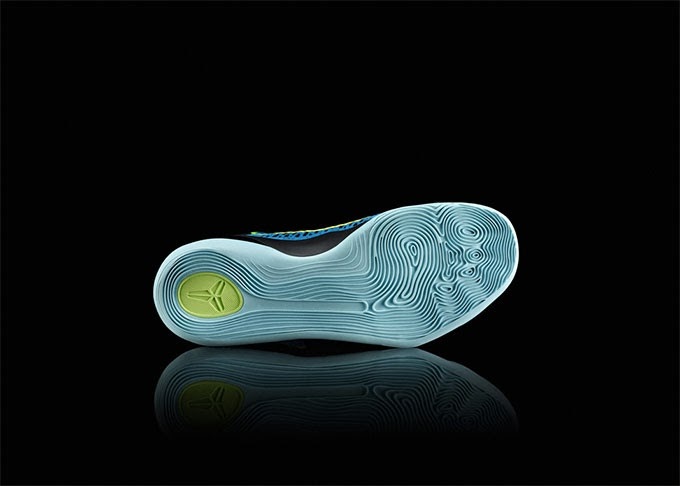 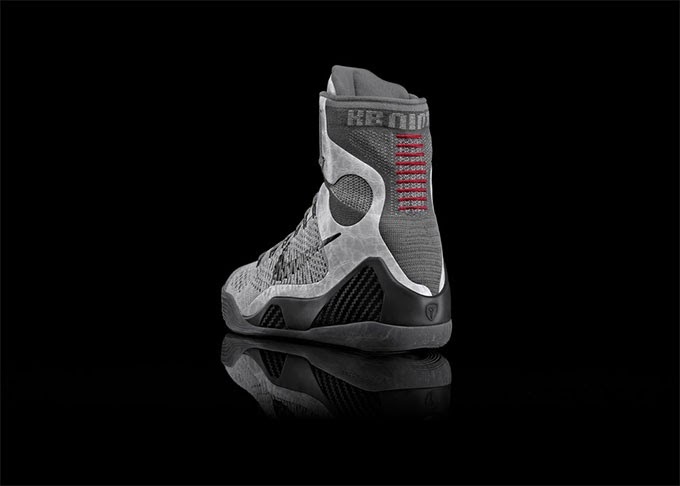 Cushioning system of Nike Lunarlon absorbs shock from dunk and ensure soft landing. 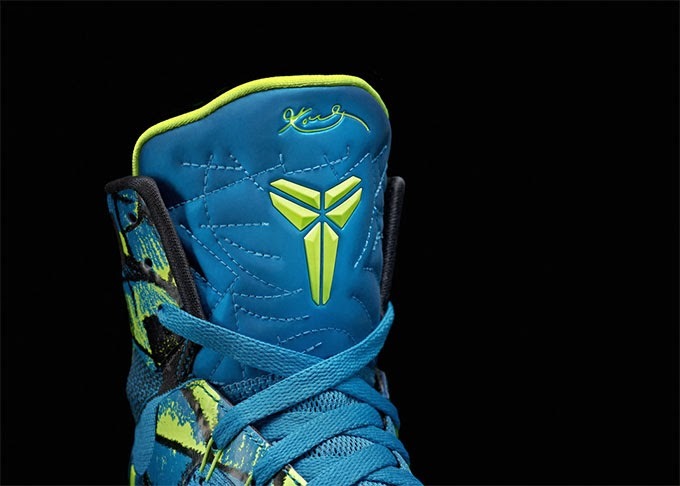 Gar&Mann:L love Kobe.